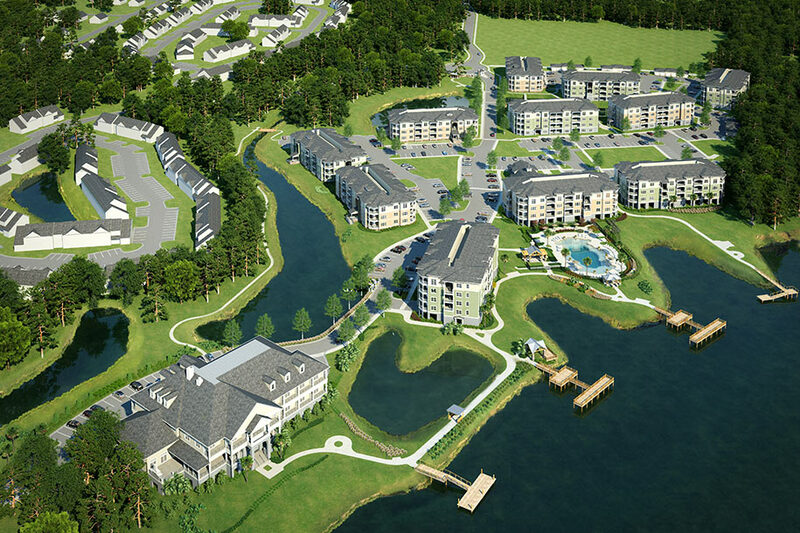 The project consisted of a new luxury apartment development off Clements Ferry Road in Charleston with great amenities including luxury pool, fitness center, four docks and boat landing along Beresford Creek. It consists of 320 units in both three-story and four-story buildings, some with parking under buildings. 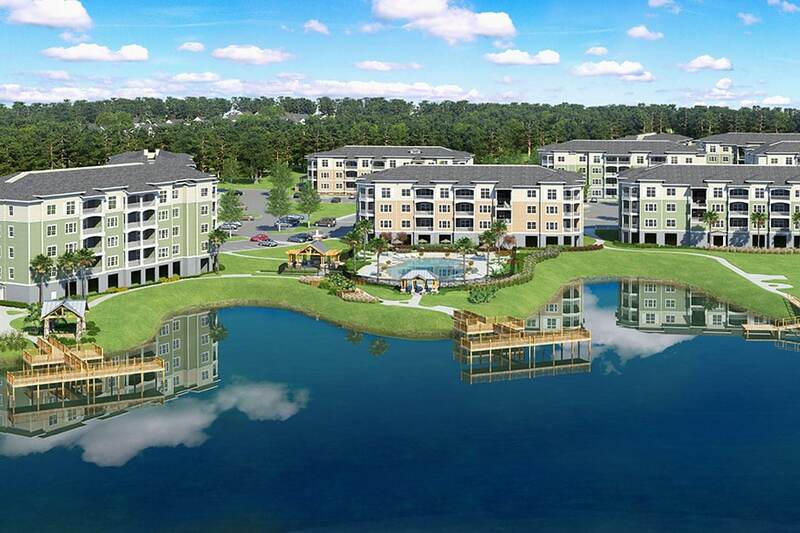 All amenities are located along picturesque Beresford Creek as a backdrop with many units facing the creek. Hussey Gay Bell provided engineering services. Hussey Gay Bell engineers’ another effort for a beautiful living has been accomplished on a site off Clements Ferry Road in Charleston.